When we mention sports, the first thing that crosses the mind of the majority of people is basketball, football, tennis, and others. Not many people actually think of rowing, and we believe that not many people know what rowing actually is. 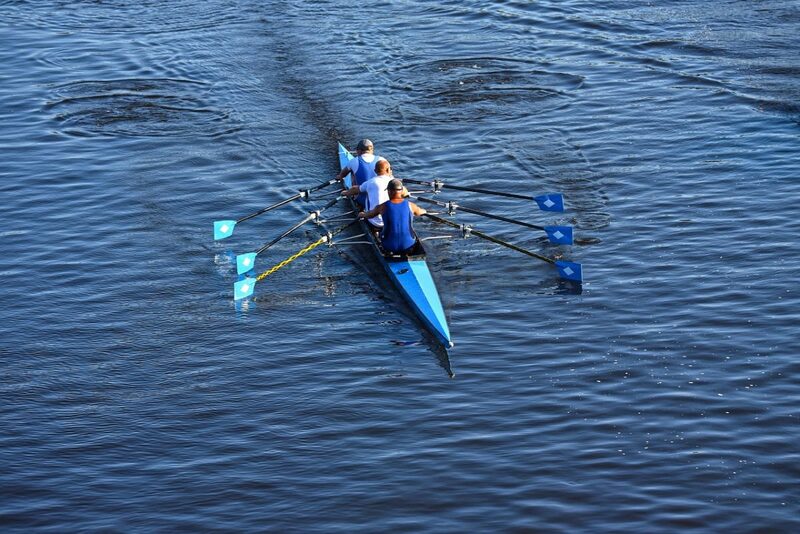 Rowing is a competitive sport that involves driving, propelling a boat by pushing against the water with an oar and thus moving the boat itself. The sport itself originates in Ancient Egypt, and the type of modern sport we know today originates in the early 10th century. In London, on the River Thames, professional watermen held competitive races. Competitive boat clubs appeared in the 18th century and paved the way to the modern rowing. 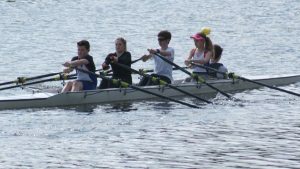 Nowadays, rowing has become so popular that every day new rowing enthusiasts appear eager to enjoy the sport and participate in it. The growing popularity of rowing is contributed to the fact that rowing is actually an Olympic sport, and many great rowers have risen to stardom after the Olympic Games. In the following paragraphs, we will present the list of the top ten Olympic rowers of all times. WHO ARE THE BEST OLYMPIC ROWERS EVER? Sir Steve Redgrave, aged 56, is a famous Olympic rower from the United Kingdom. From 1984 to 2000 he won five Olympic Games thus becoming the only man rower to have won five gold medals! Mahe Drysdale is our top two on the list. At the age of 38, he is the current Olympic championship! Even though he comes from Seychelles, he plays for New Zealand. Sir Matthew Pinsent comes from England and at the age of 48, he takes our third place on the list of top Olympic Rowers of all times. He won four gold Olympic medals, three of which in the partnership with our number one Sir Steve Redgrave. Number four on our list goes to Olaf Tufte from Norway who won gold medals on 2004 and 2008 Summer Olympics. The fifth best Olympic rower of all times is Elisabeta Lipa from Romania. Elisabeta Lipa is the woman who won many medals at the Olympic Games. She won five gold medals, two silver medals, and one bronze medal. Quite impressive! James Cracknell comes from Britain, he is a rower, a politician and a father of three. He won two gold Olympic medals and thus deserves to be among the top rowers. Juri Janson comes from Estonia and has won two silver medal at the Olympic Games. Doina Ignat is another female rower from Romania who won six Olympic medals throughout her rowing days. Georgina Earl from New Zealand is a double gold Olympic champion! Greg Searle is a British rower aged 45 and one of the best Olympic rowers ever! Since 1946 the club has been situated at the south bank of Tyne and ever since then thousands and thousands rowers has come here to row down the Tyne challenging the dangerous streams facing grave danger and instant death by the dangerous rocks below that easily cut through the boats if hit. Another thing that we are famous for here is the local casino: Tyne slots and fun. In this small local casino you will find the best slots in the world, together with great performance by local singer Jimmy Denton and to top the night of you will just have to try the Shrimp buffe. Package deals are being sold to all rowing fanatics where you enjoy a full day in a 14 people rowing boat accomplished by our own super guide. After this enjoying the great Jimmy Denton free shrimp buffe plus a £10 no deposit casino voucher. All this in a package deal for only £199.99 pr person. Email or call our reception to make your booking now! 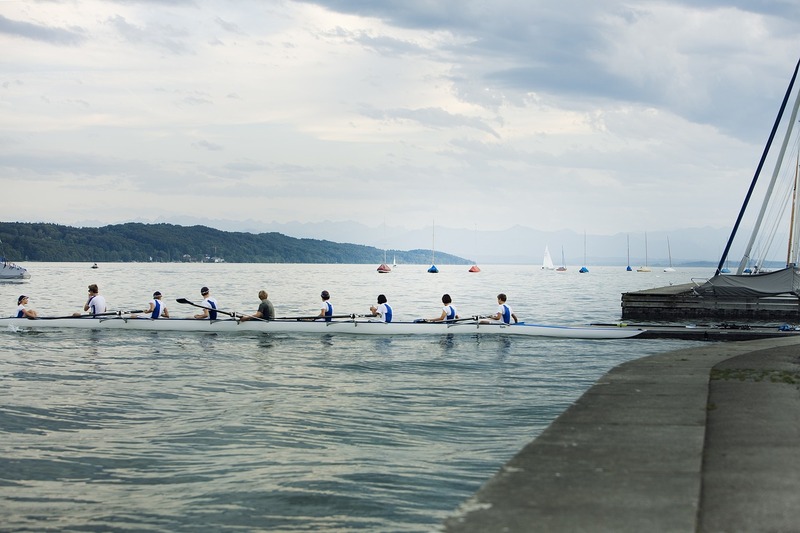 Can you Make a Lot of Money as a Professional Rower? 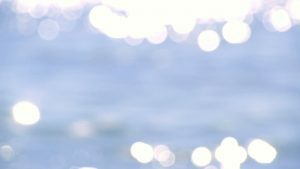 Blockchain Technology – Will it Affect Rowing?